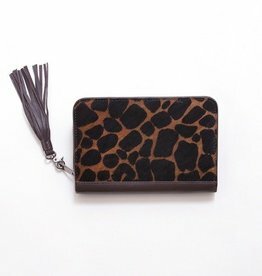 We are very proud to present our new collection of luxurious diabetes bags, Diabetes pouch Charlie Giraffe is made of beautiful hairon leather with a Giraffe print. This diabetes case fits all types of bloodglucose meters. We are very proud to present our new collection of luxurious diabetes bags. 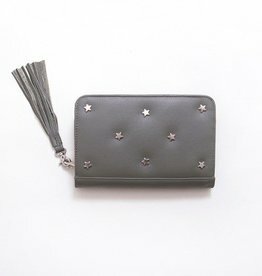 Charlie Stars is made of beautiful army green leather with star shaped studs. This diabetes case fits all types of bloodglucose meters. New collection! 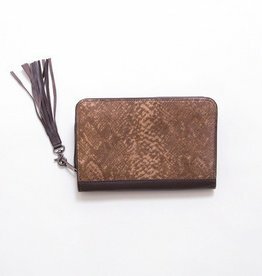 This leather diabetes clutch is made of beautiful leather with a snake print.. Carry all your daily diabetes needs in one stylish bag.